If those copies of Monopoly and Risk are gathering dust in your game cabinet, you can stock it with better options during Amazon’s one-day board game sale. 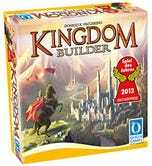 Note: The direct link to the board game sale is having all sorts of problems, so this link will take you to the Gold Box page; just look for the board game sale near the top. 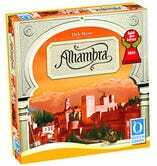 Options include the popular Kingdom Builder and Alhambra, but be sure to head over to Amazon to see the rest. 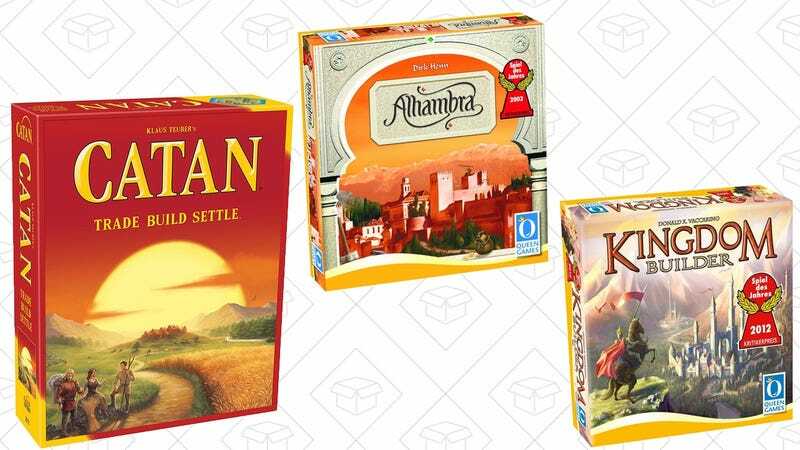 Bonus: It’s not technically part of this sale, but Settlers of Catan is also down to an all-time low $30 at the moment.